It is safe to say that vaping has become cool again to Aussies, we have seen a remarkable increasing in number of people switching from traditional cigarettes to e-cigarettes. With the growing trend of vaping, more and more concerned questions have come to our attention. So, in today topic, Vaper Choice would like to explain to you on how to choose a device and vape safely. We hope this blog will answer all of your questions. 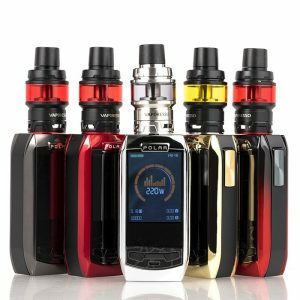 With millions of websites online nowadays are selling vape mod and other e-cigarette products it can get a bit overwhelmed from which one to choose. Our best advice is to first try to avoid unauthentic online vape stores to avoid issue such as: fake products, no warranty and no after sale service. And especially when you buy electronic cigarette’s battery online for your mechanical mod, because fake battery could lead to very dangerous consequences. Take extra time to research a few electronic cigarettes store online for a few reliable ones to compare prices and products before you buy electronic cigarettes. Great and authentic online electronic cigarettes stores will offer you a much wider range of products and good after sale service. Or kindly head to our online store at www.vaperchoice.com.au at Vaper Choice we promise to our customer a great service of FAST SHIPPING, FREE DELIVERY, SECURE AND QUALITY GUARANTEE. Since we are a certified retailer of all high end vape brands, so all our products come with 3 months factory warranty and after sale service such as 14 days return policy (Terms & Conditions applied). Second option, which we consider to be your best, is to find a local Sydney vape shop. Chances are, there will be higher prices compare to buy electronic cigarettes online, but there will be professional consultant to help you to choose the most suitable e cigarette starter kit and vape juices in Australia. Some vape shop Sydney CBD, such as Vaper Choice and few others, offer such wide range of products from beginner to high end vape level. Beside that, there is a high rank level of customer service and great knowledge staffs always on premises to maintain a high level of customers satisfaction. Which is the right vaping starter kit for you? Whether you’re new to vaping or have been vaping for a short while, one of the best ways to experiment with some of the more advanced elements is to get a e cigarette starter kit. Instead of picking up your electronic cigarettes or vape pen, why not invest in a vape starter kit and get all the components you need to start experimenting right out of the box? Why get a vaping starter kit? A e cigarette starter kit will give you everything you need to start experimenting right away. Sure, you could buy all the components separately, but it would likely cost you more and you’d have to consider compatibility among other things. It can be difficult to learn about all the various components and read up on the technical know-how that’s needed to set them up. A good e cigarette starter kit will help you avoid all of this and prove more cost effective to start out. 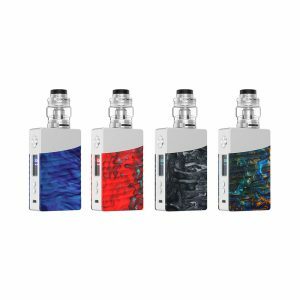 You’ll get a battery, voltage regulator, atomizer, tank and a drip tip which will all function together seamlessly and allow you to start trying different techniques right away. 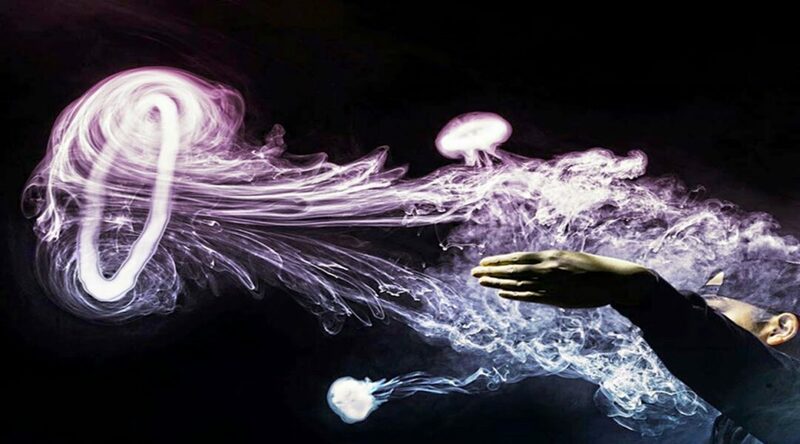 Different components can offer different vapour smoking experiences, such as stronger flavours, bigger clouds and varying temperatures. A vaping starter kit will give you the freedom to find a vaping style that’s right for you without the technical headache. Vaping is experiencing a popularity boom at the moment. 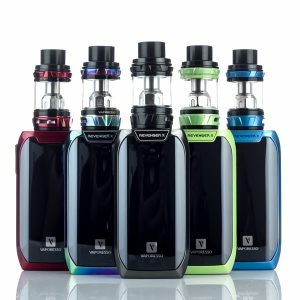 As a result, the market is full of great value vaping starter kits, but it’s a good idea to take your time when choosing the right kit for you. There are kits out there for all levels of vapour smoking, from beginners right up to advanced pros. 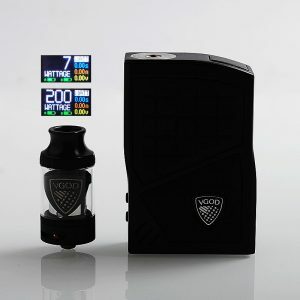 At Vaper Choice, with two locations, which considered best vape shop Sydney CBD and Western Surbubs, we provide a wide range of products with highly recognition vape brands such as: VGOD, SMOK, VAPORESSO, VOOPOO, GEEKVAPE, VANDY VAPE ect.. First of all, consider choosing a better range when getting a starter kit so that you will be able to upgrade your automizer to a bigger and better one later. Secondly, if you want to choose the electronic cigarettes that will last you for a while, probably get the electronic cigarettes with removable battery so that you can easy change the batteries if your old ones are dead. Last but not least, pick a vaping starter kit with dual batteries so they do not run out on you.